Press Release (ePRNews.com) - LAS VEGAS - Nov 27, 2018 - LIGHTHOUSE GLOBAL HOLDINGS INC. (Ticker: LHGI), a “Unicorn Breeder,” is set to revolutionize the traditional method of the $6.7 trillion real estate & infrastructure development industry with the “next Unicorn” in the making. Traditionally, a developer will buy land and take financing to develop real estate projects. However, this can mean having an asset, if fully paid, or a liability, if it’s heavily financed. If Projagg truly works and can offer such an option – for developers not to acquire land nor take any loans – it may indeed revolutionize the entire industry. 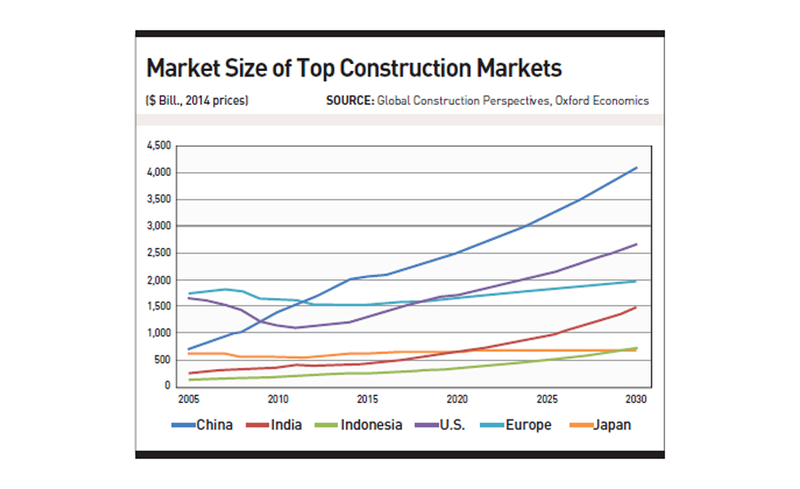 PWC has sponsored a new report – Global Construction 2030 – which forecasts that the volume of construction output will grow by 85 percent to $15.5 trillion worldwide by 2030, with three countries – China, U.S. and India – leading the way and accounting for 57 percent of all global growth. Source : Lighthouse Global Holdings Inc.